I love fall. The changing leaves, pulling out scarves and sweater, the pumpkin spice EVERYTHING—it is definitely one of my favorite seasons. 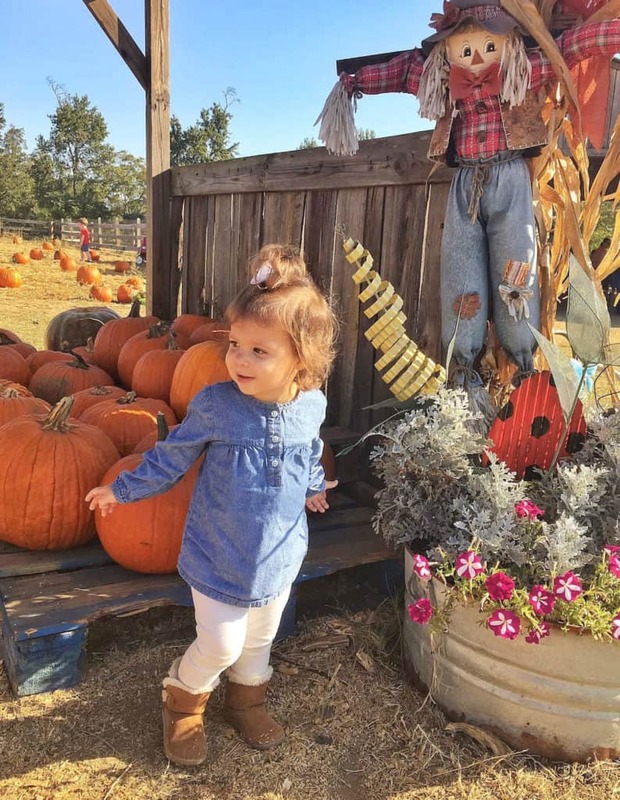 Charlie is a fall baby (November birthday), and so it seems every year I have searched for fall and halloween themed ideas for each stage- newborn, baby, and now toddler. 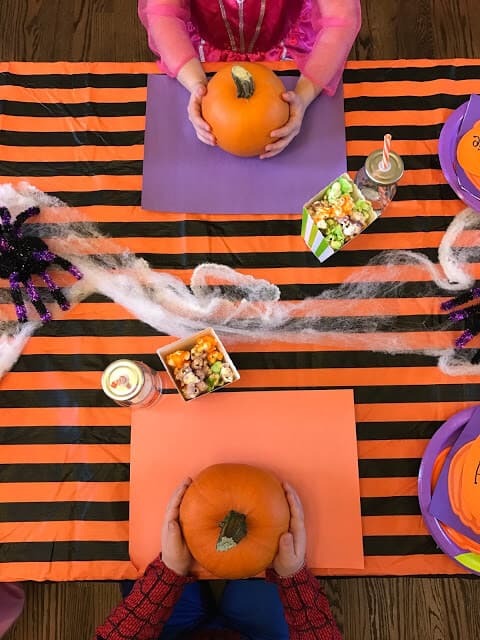 Here are some inspiration starters I’m loving right now for activities, crafts, recipes and DIYs to help celebrate the fall season with your little. 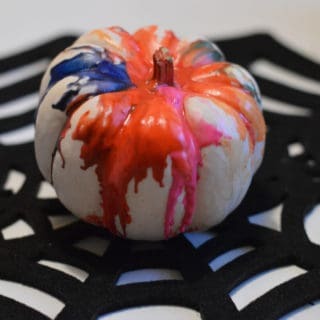 Check out these ideas from around the web, there is enough here to keep the kiddos occupied and happy for quite a while! 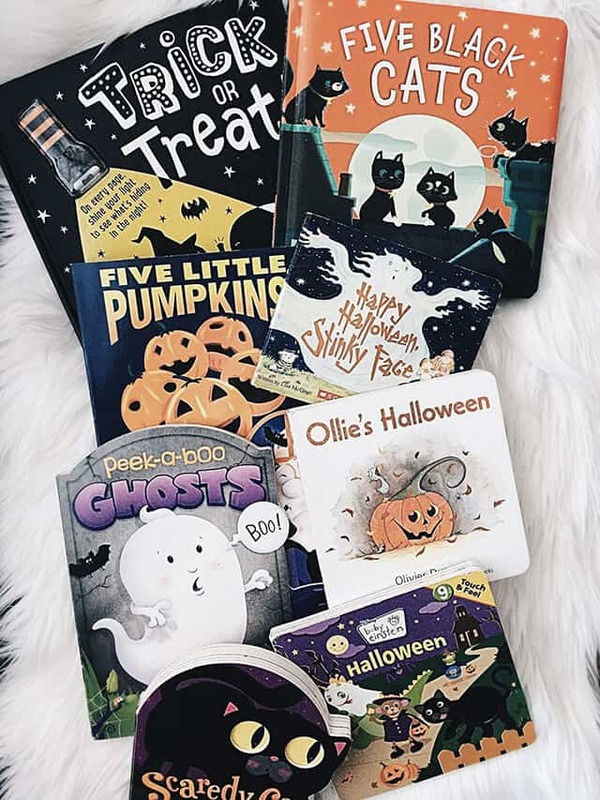 I love all of these ideas, I can’t wait to try them out! 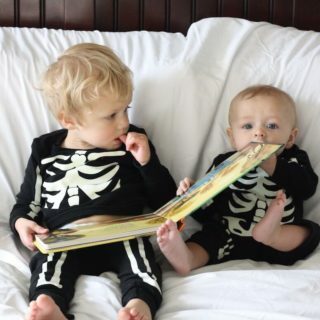 What is your favorite, or what are your must-do halloween activities with littles? Pin to save these links for later! Thanks so much for including me in your post! 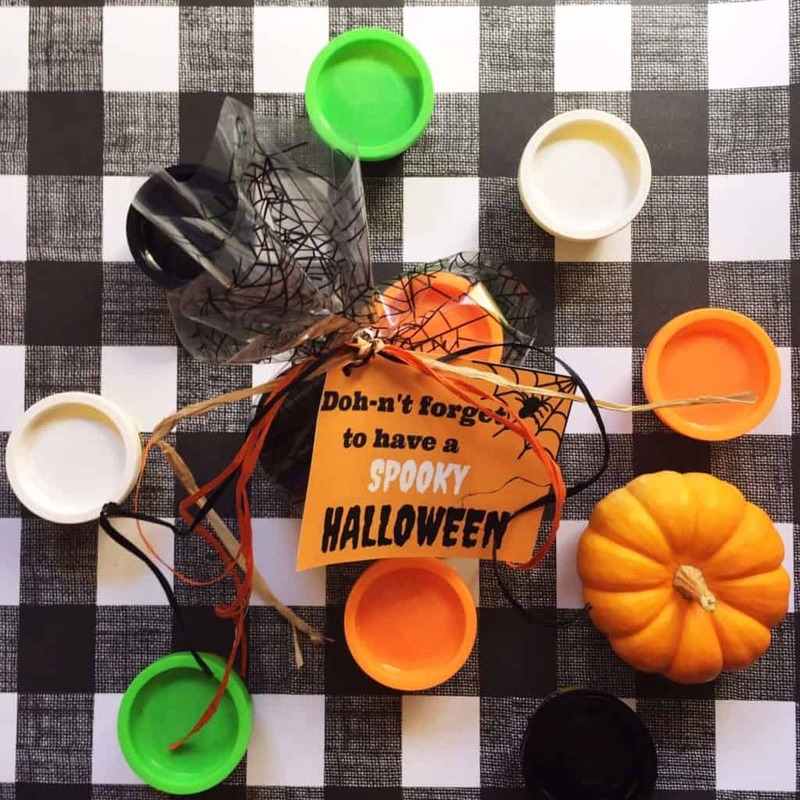 This is such a great round-up of Halloween ideas! I will definitely be pinning & sharing this!